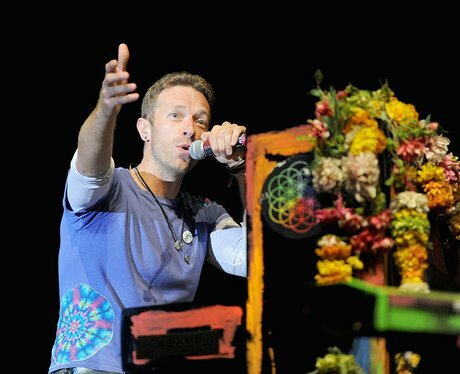 Coldplay star Chris Martin is INCREDIBLY generous with his millions! 2. Coldplay star Chris Martin is INCREDIBLY generous with his millions! Coldplay frontman Chris Martin has around $90 million in the bank (yes, really! ), but he's recently admitted that he donates 10% of this to 28 different charities, including Amnesty International, City of Hope and the Red Cross. His fellow bandmates also give 10% of their money too. Keep up the incredibly generous work Coldplay!